Here are fine quality girls being offered up for a Spring Special package deal. These girls will add density to your herd.Some of their bloodlines include Ace of Hearts, Vengador, Guellermo, and Caligula to name a few. Annalee is a maiden, Nelly, Dixie and Faith have all been great moms. 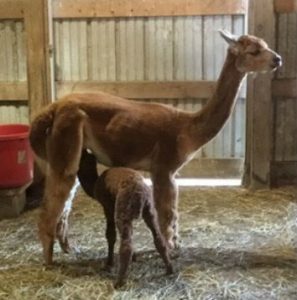 Great moms means easy delivery, plenty of milk and good caring for their cria. 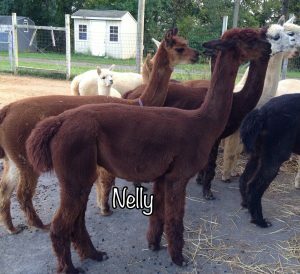 Breedings for 1/2 price to any studs at Quarry Critters Alpaca Ranch, are available with purchase of these girls. 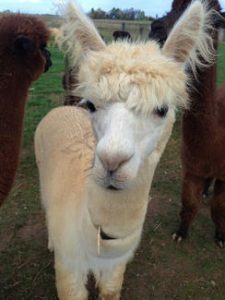 Breedings must take place at QCAR. Transportation to deliver girls to your farm is available at $2.00 per mile. 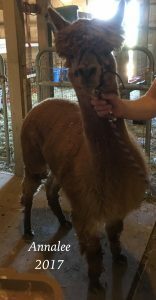 All the girls are ARI registered, all have microchips, and are up to date with deworming shots and toenails. BVDV testing results for Annalee was “not detected”, Faith was “not detected”, Nelly was “not detected”, Dixie was not tested. Call to visit 717-359-9989, to see these girls for yourself. Offer is good thru June 30.